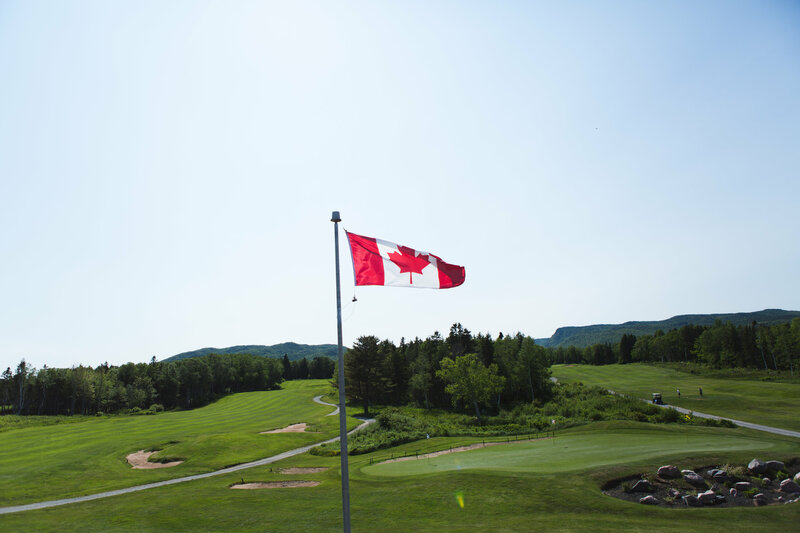 Cape Breton Highlands takes pride in being able to offer our golfers and guests with all that they may need in order to have the best possible visit. We offer the best in equipment and apparel to compliment your golf game. 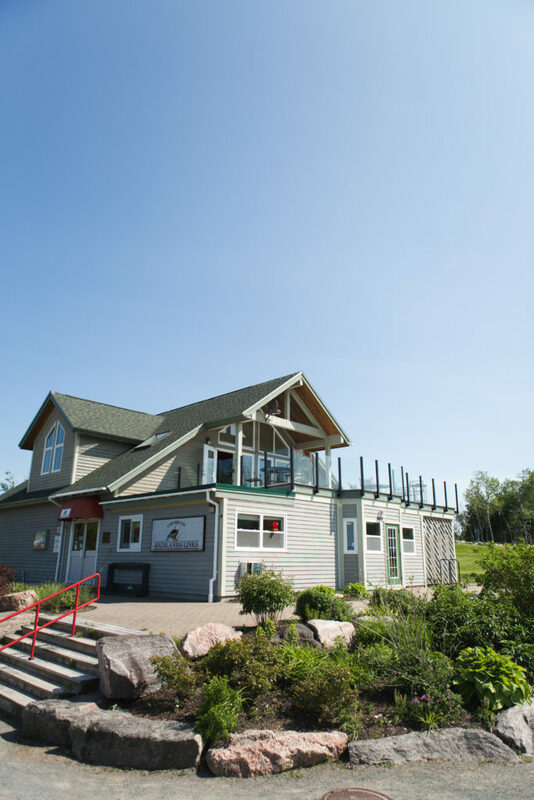 Stop by our fully-stocked Pro Shop before or after your round and browse through your favourite name brands. Our friendly and knowledgeable staff can also book additional tee times for you, or assist you in renting golf carts or TaylorMade clubs. Stanley Thompson’s greens are a bit different than what most folks are used to, so take the time to warm up on our chipping and putting areas. 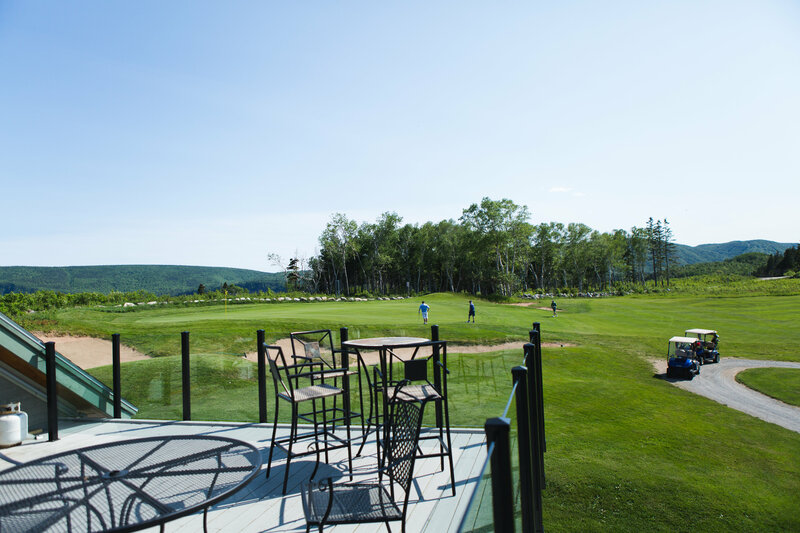 The perfect way to end your round, visit the Highlands Bar and Grill for local fare and your favourite beer. An excellent place to go for a fresh breakfast, or try our selection of wraps and flatbread for lunch. The Bar & Grill welcomes golfers and non-golfers alike. Teeing Off: Golfers must register at the clubhouse a minimum of 15 minutes prior to tee time. Pace of Play Program: Based on 4 hours and 50 minutes for a foursome. Please respect this time. Shoe Policy: Soft Spikes ONLY. Power Carts: May be rented and driven only with valid Drivers License. Please follow Cape Breton Highlands on Facebook or Twitter for the most up-to-date information regarding last minute course maintenance issues or playing interruptions.